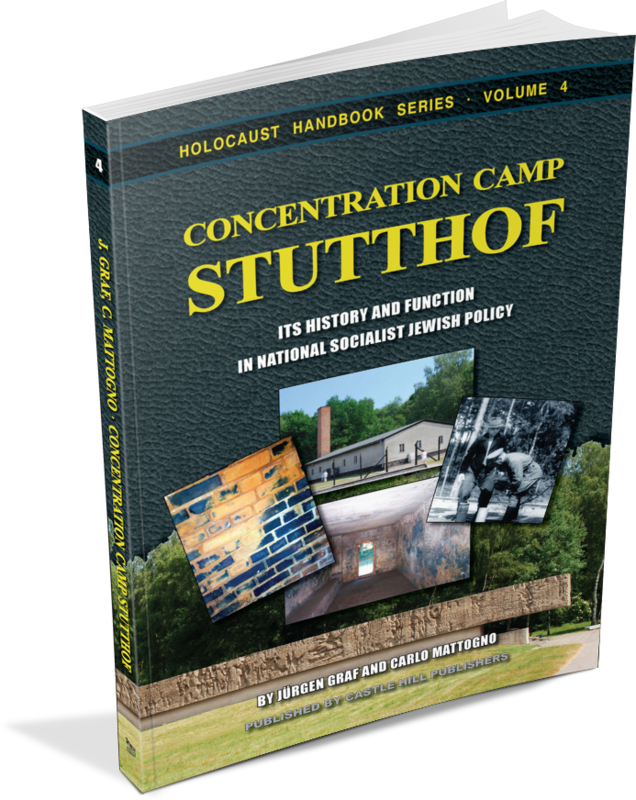 The National Socialist concentration camp of Stutthof, not far from Danzig (West Prussia), has never been the subject of scientific study by western historians. In Poland there exists quite an extensive body of literature on the subject, which must, however, be treated with caution, because it is heavily influenced by Soviet-Communist and Polish-nationalistic ideology. According to this literature, Stutthof became a ‘makeshift’ extermination camp within the framework of the execution of the so-called ‘Final Solution of the Jewish Question’ in 1944. Jürgen Graf and Carlo Mattogno have subjected this view of Stutthof to critical examination based on Polish literature and documents located in Russian, Polish, and Dutch archives, paying particular attention to mass transports to and from Stutthof in 1944. 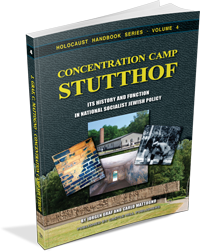 This research led the authors to very definite conclusions as to the function of the camp, differing dramatically from those expressed in the standard literature: Not only do Graf and Mattogno prove that the Stutthof camp did not serve as a ‘makeshift’ extermination camp—the room claimed to have been used as a homicidal gas chamber was never anything but a delousing chamber. This book also sheds light on the question of what happened to some of the prisoners who were sent to Auschwitz but were never registered in that camp: after being much shuffled about and neglected, they ended up in Stutthof. The present volume is a milestone of research which no historian with any claim to seriousness can afford to ignore. Fourth, slightly corrected edition of 2016. 4th, slightly corrected edition, 178 pages.